Marine Primer Undercoat is an interior and exterior, oil based yacht undercoat. It has been designed be easy to apply, to reduce topcoat sinkage and to retain a high gloss finish. 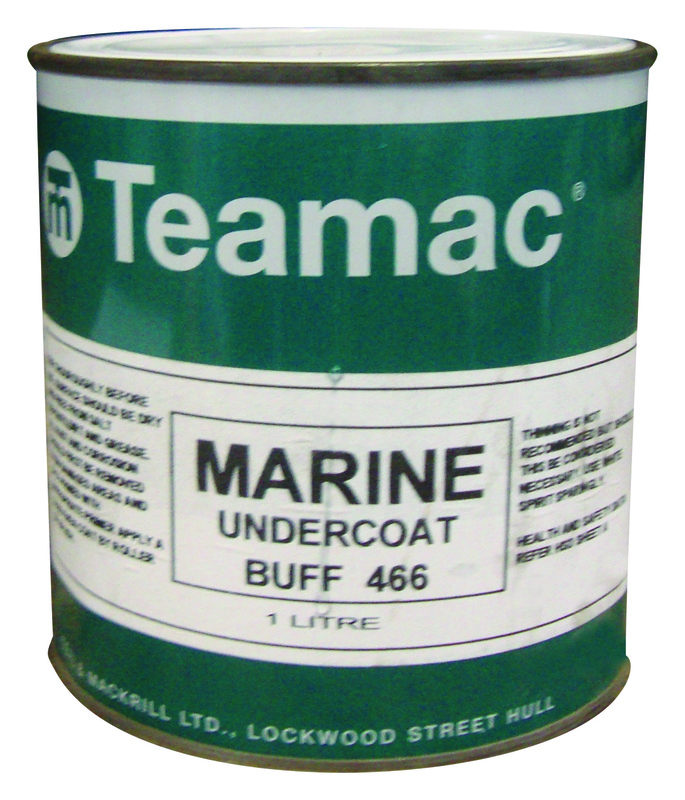 Teamac Marine Primer Undercoat can be used either as a foundation coating or when a colour change is required.